We are a community of followers of Jesus Christ sharing our faith and hope, serving all people and building a loving connection with God. Learn more about our history and how five churches came together as one . 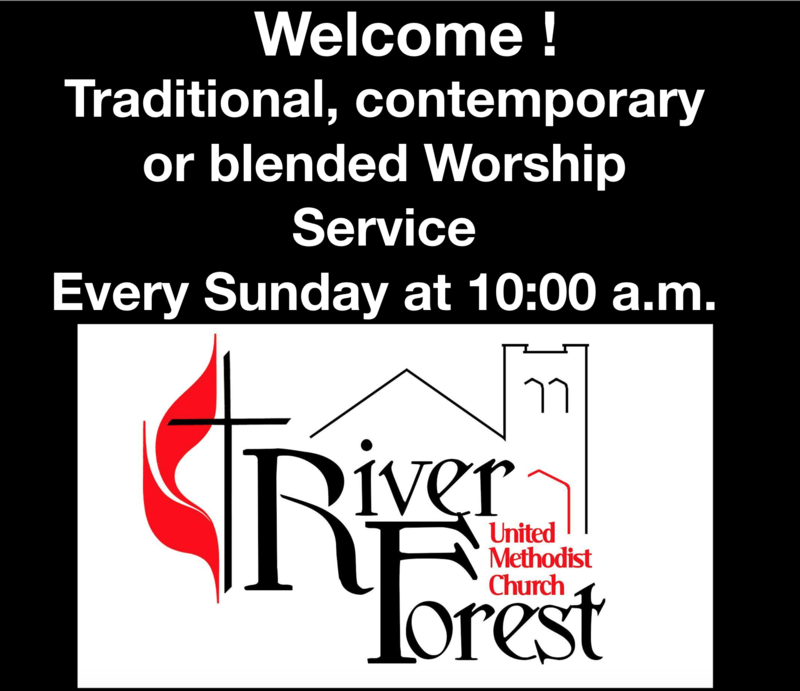 . .
River Forest United Methodist Church offers many opportunities for growth, fellowship, and service. But enough about us! We want to know about you–and we want you to come join us in fellowship and bring to us your enthusiasm, your energy, your desire to learn about God and serve your fellow human beings. Hope to see you soon! Service: Sundays at 10 a.m.